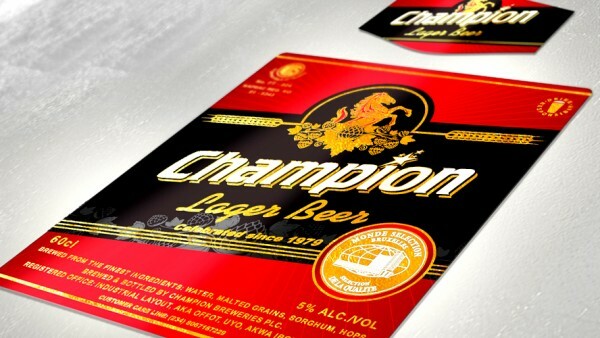 Champion is a regional beer with a strong pedigree, being the first Nigerian brand to win the prestigious Monde Selection Medal for quality since 1979. However, with increased competition and some production issues, brand affinity and sales had seen a steady decline. 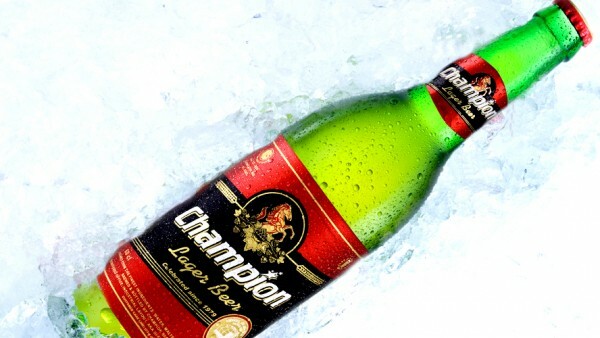 The decision was made to refresh the brand and relaunch it into the market. 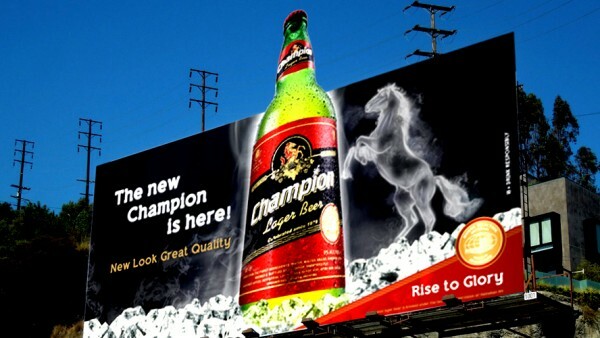 With improved quality formulation and packaging we embarked on an integrated campaign that started with a teaser dubbed “A new champion is coming to town”. 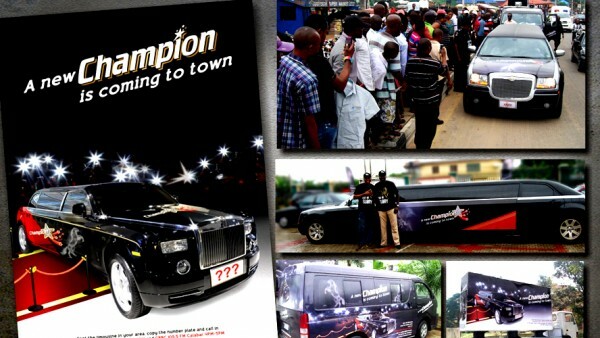 A limo procession drove through the streets generating curiosity as to who the champion could be. 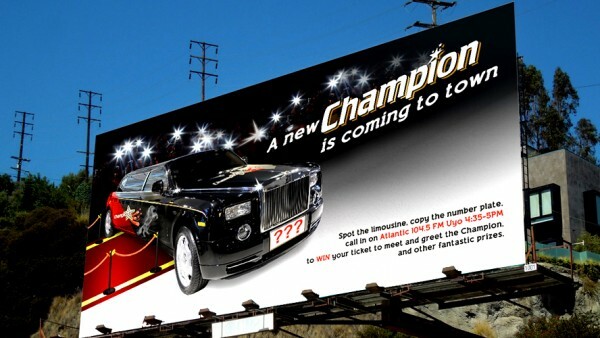 We used radio hypes and phone-ins to engage the consumers and invite them to the launch event at which the champion was revealed, all amplified by post event PR. 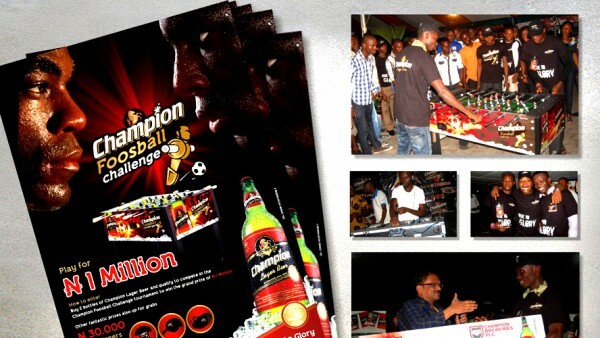 We sustained through bar activations to induce trial and a Foosball tournament as brand engagement. 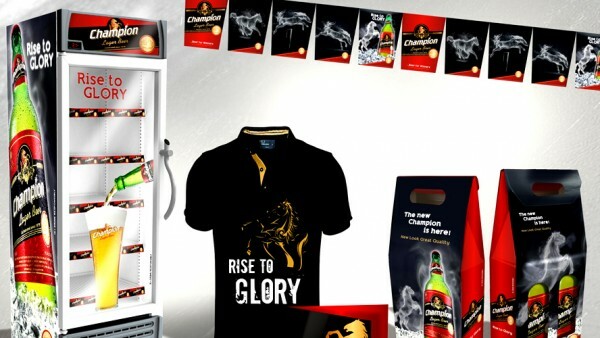 The launch was one of the most successful the area had seen in recent times, generating widespread awareness and lifting the brand to its former glory.